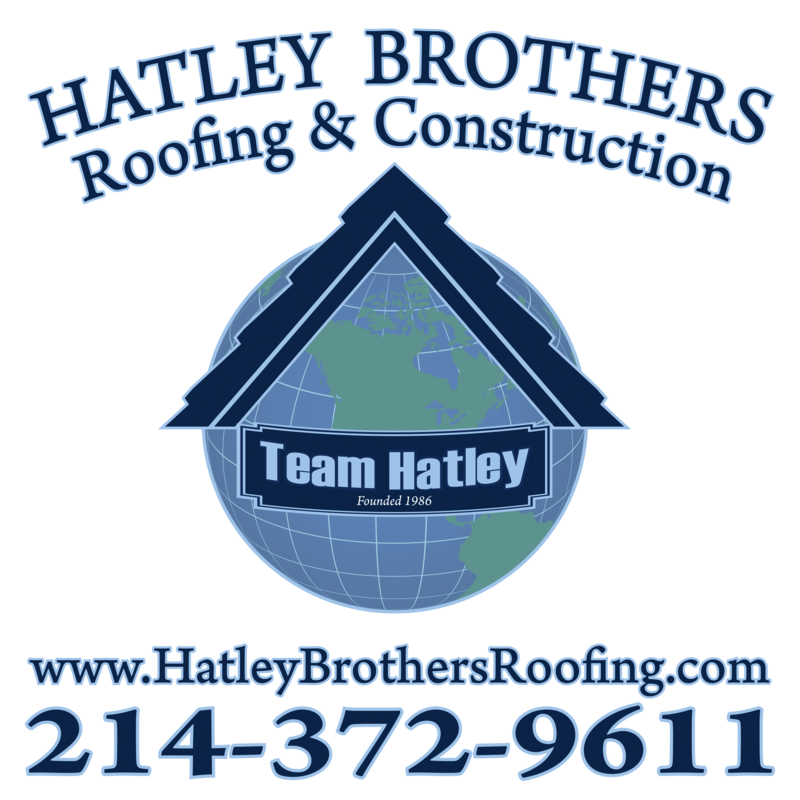 "Hatley Brothers Roofing did a great job on my new roof. Greg was able to help me choose a roof color that stood out from all of the other homes in my neighborhood. I will defiantly recommend them to all of my family and friends." "Yes! My roof replacement only took 1 day to complete. I was so amazed at how beautiful everything looks and how neat and organized the crew was. Thank You, Hatley Brothers." "Thank you for a great job. Your crew was very nice and they left everything in the right place. Thanks for a beautiful roof."